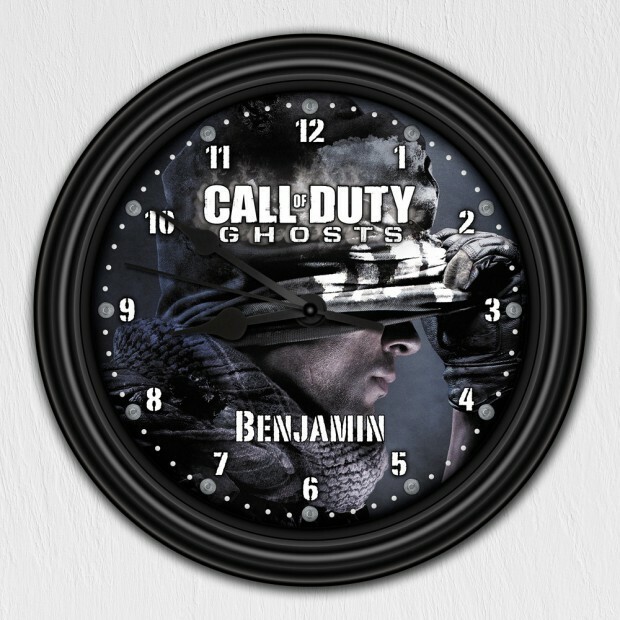 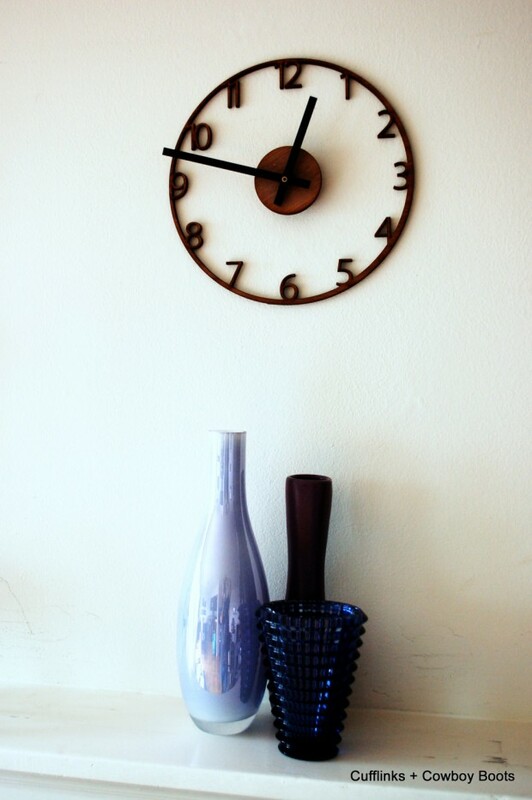 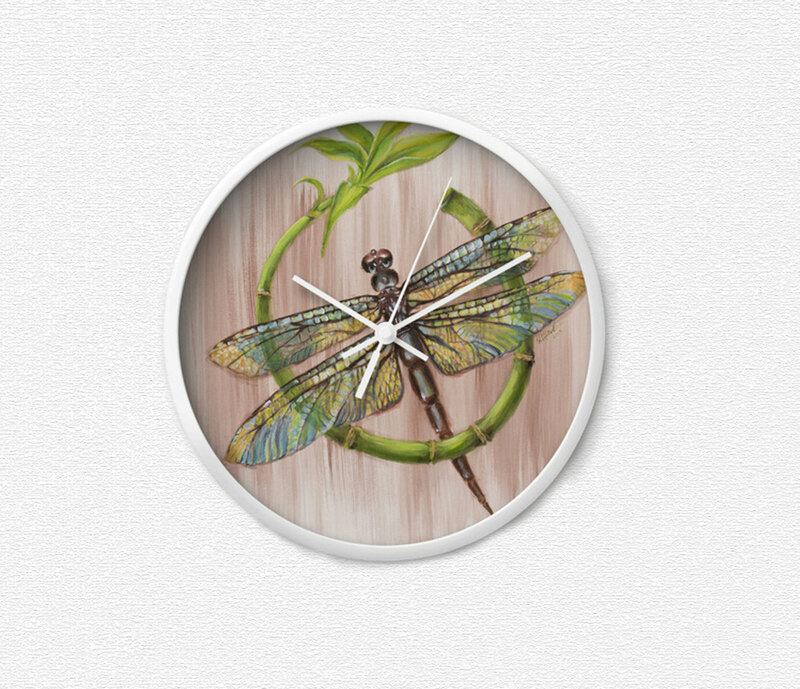 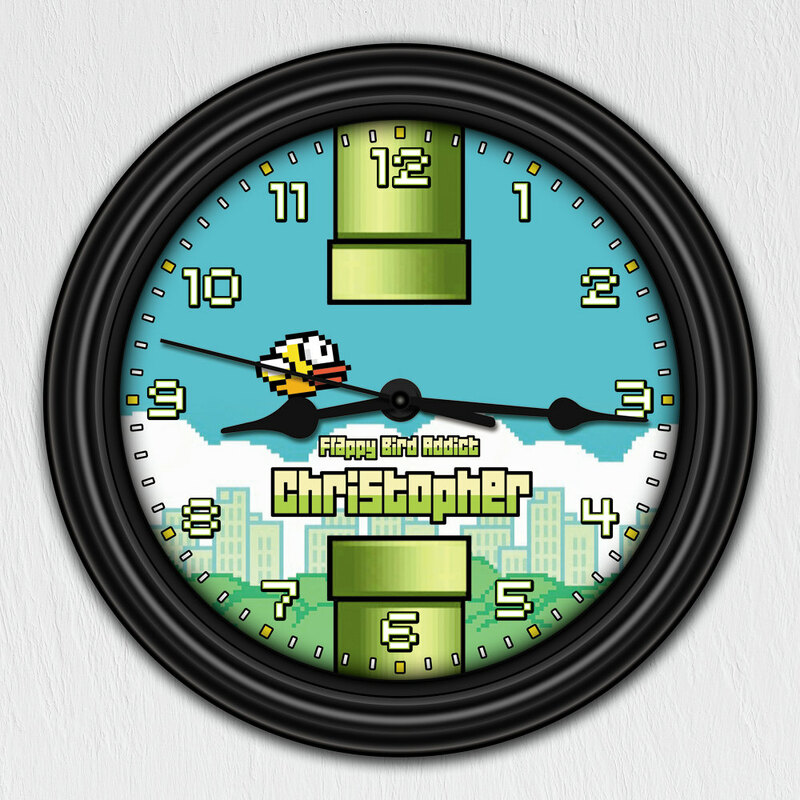 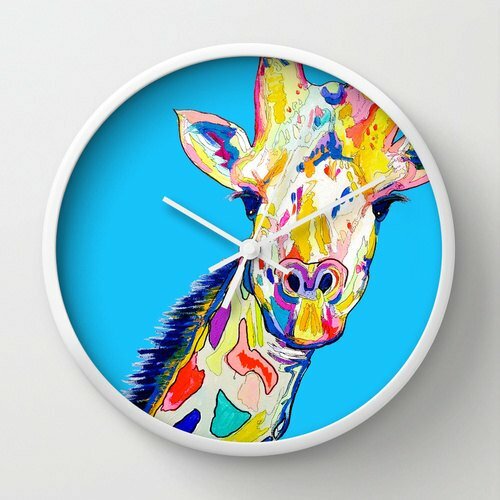 Do you have a wall clock somewhere in your house or you think you don’t need one just because you have a smartphone, a clock on your computer, etc? 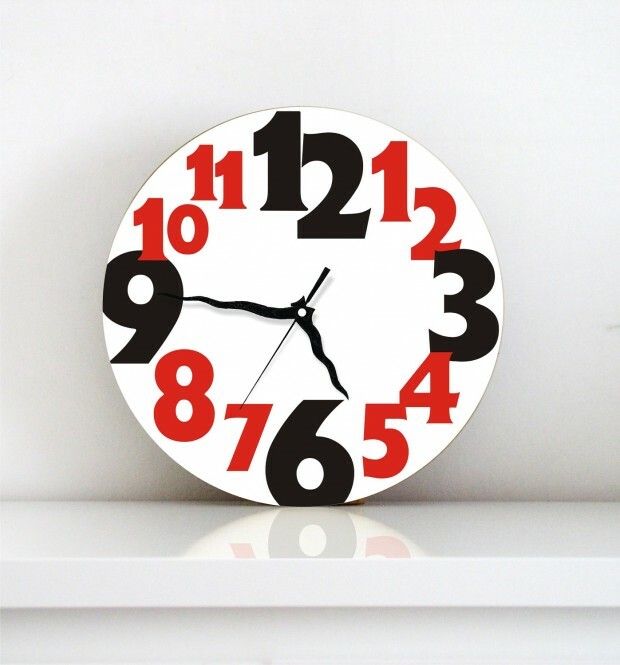 You are wrong, wall clocks are not just a device to show you the time, these devices are actually pretty cool house decorations and they also make good gift ideas for housewarming parties. 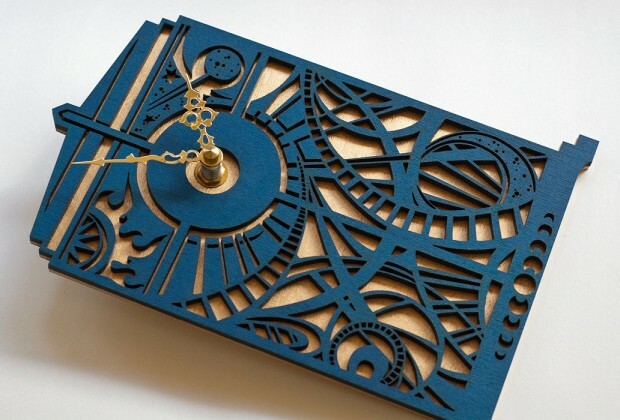 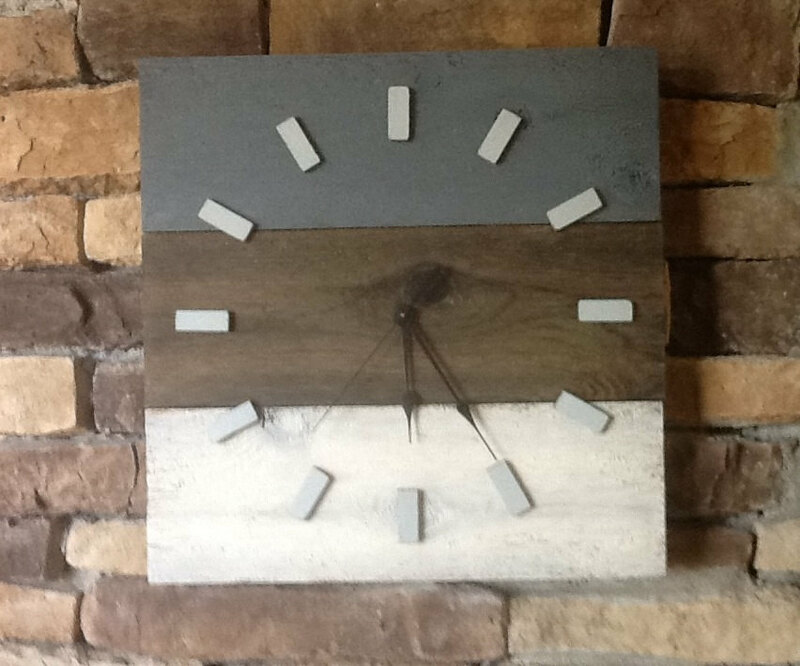 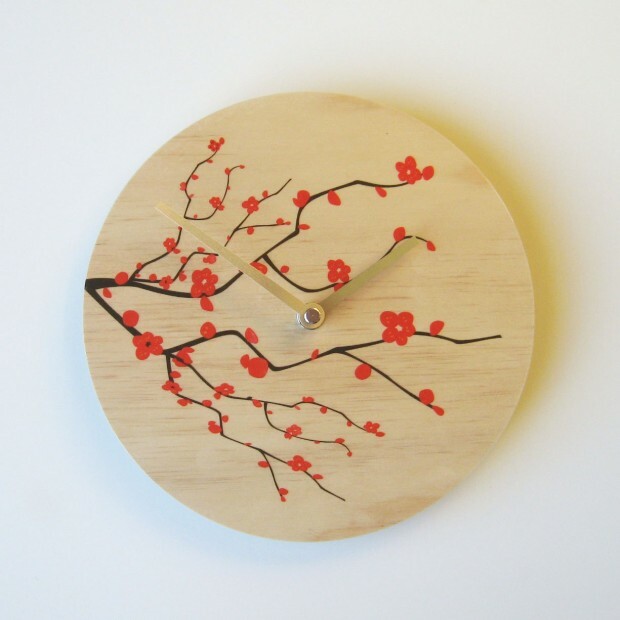 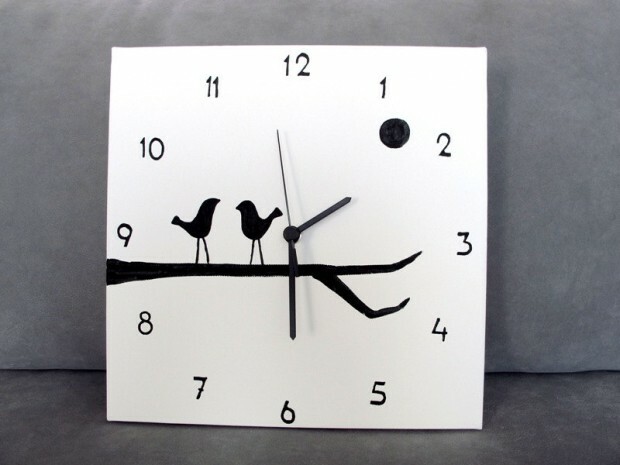 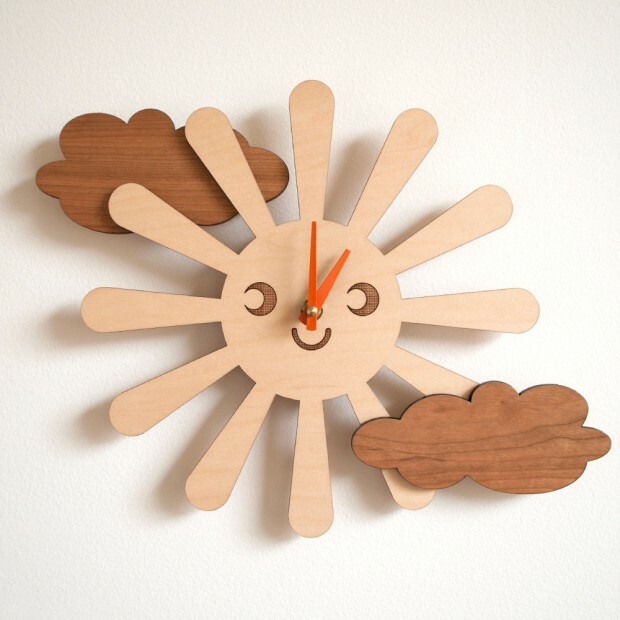 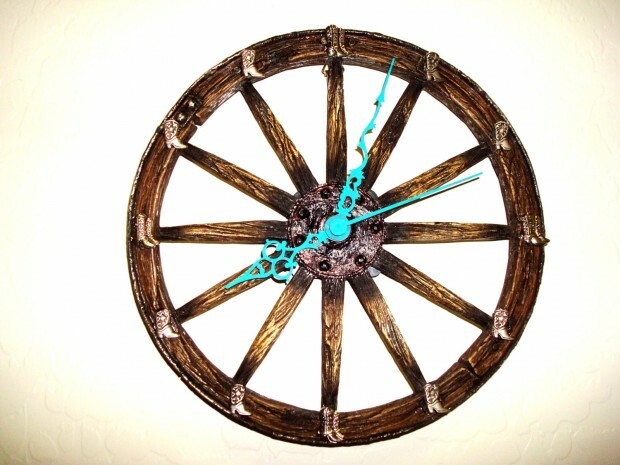 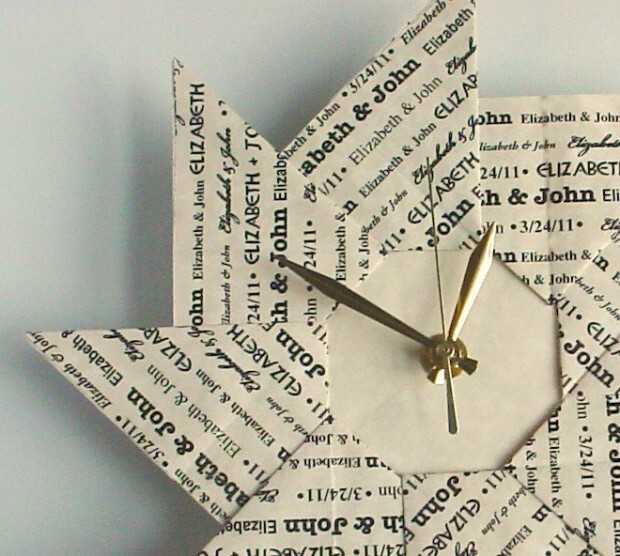 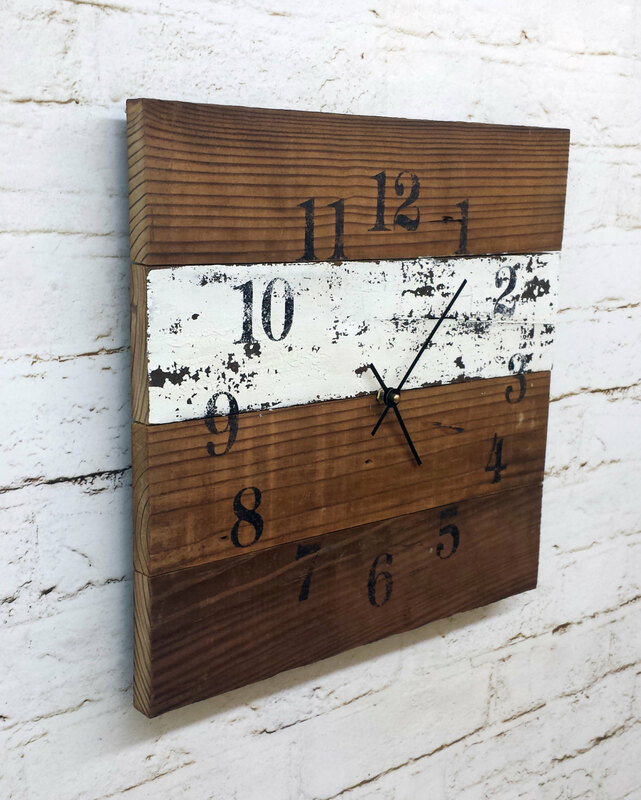 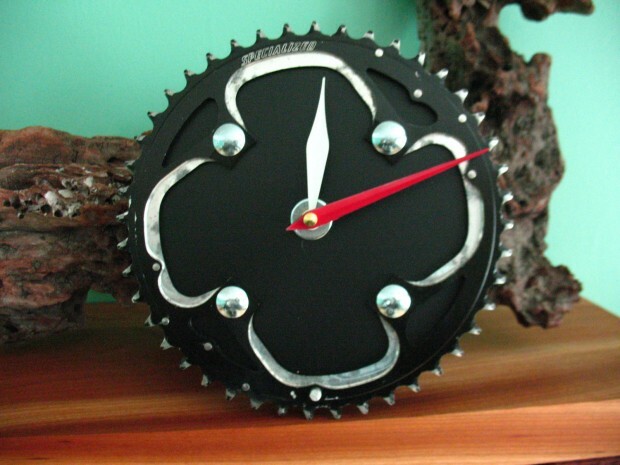 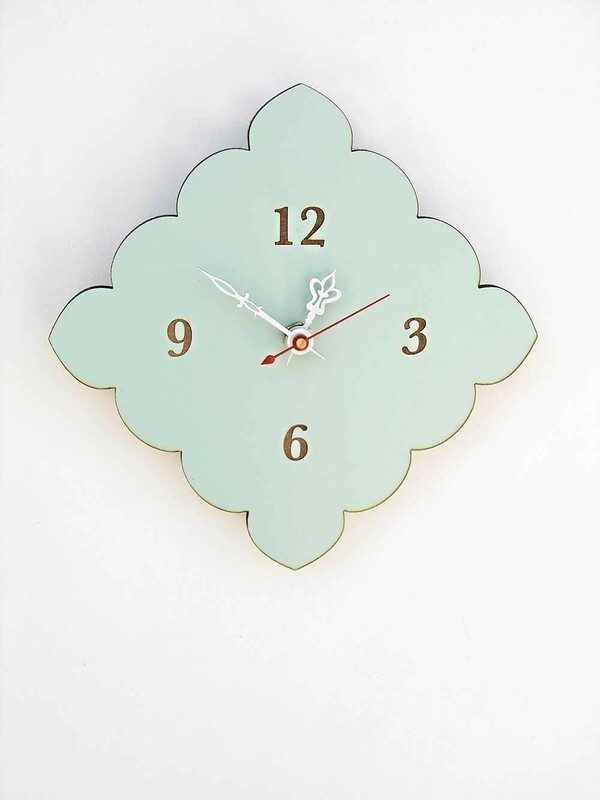 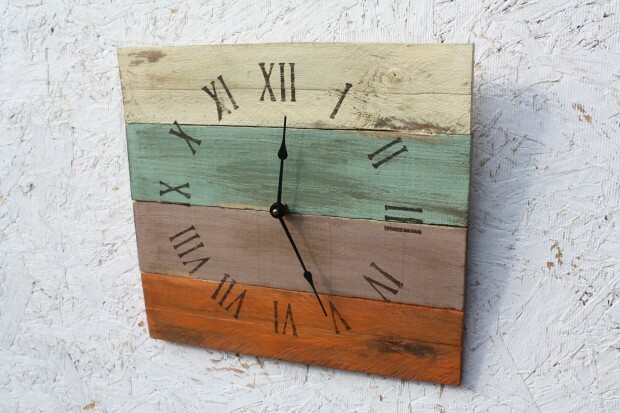 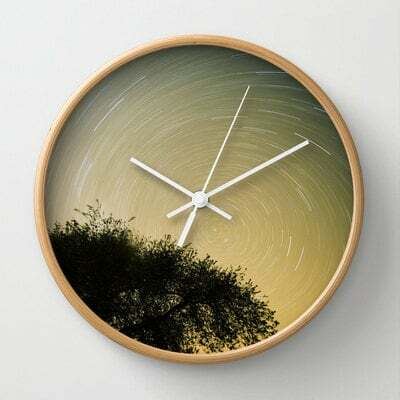 Check out this collection of 18 creative and handmade wall clock designs and choose one or two that would fit your home interior style and then roll your sleeves up and get down to making one all by yourself, unless you are too busy, in that case you can just buy one online.